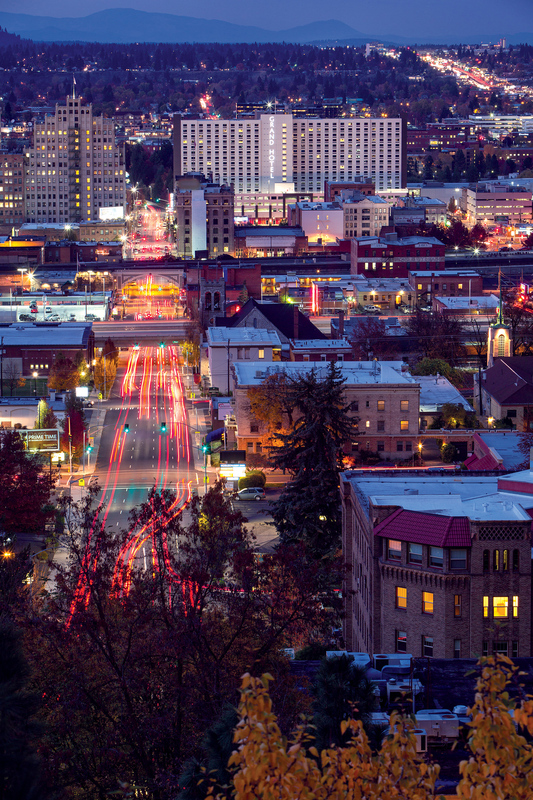 Join us in beautiful Spokane for the 2019 Career Development Seminar (CDS) on August 18 – 21, 2019! This 2½ day series of the Career Development Seminar’s (CDS) workshops and panels discussions is the Insurance Regulatory Examiners Society’s (IRES) premier professional development activity, covering a broad range of topics and issues pertinent to insurance regulation. CDS also provides an excellent opportunity to network with regulators and insurance industry professionals. We will learn, share, and network around the latest trends and issues in market regulation. When you arrive on Sunday, plan on joining in a celebratory opening reception. The CDS Committee is working on an exciting agenda, as well as local night-out options—watch this webpage and email blasts for more information as it becomes available. Please check back for a full listing of a variety of networking events to help you foster positive business relationships in engaging environments. Adam is a Managing Director with Protiviti Global Consulting focused on serving clients within the financial services industry concerning risk, compliance, cybersecurity, and privacy matters. He has deep knowledge of financial services regulation with hands on experience in all insurance supervision and policy related matters. Prior to joining Protiviti in January 2017, he was a former President of the National Association of Insurance Commissioners (NAIC), Chairman of the NAIC’s Cybersecurity Task Force, Principal on the United States Financial Stability Oversight Council (FSOC), Principal on the United States Financial and Banking Information Infrastructure Committee (FBIIC), and North Dakota’s elected insurance commissioner from 2007-2016. 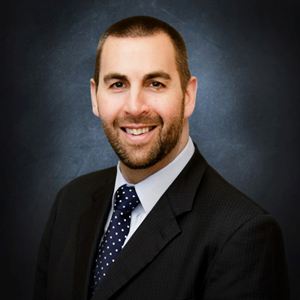 Adam also spent ten years as a criminal prosecutor and civil litigator. 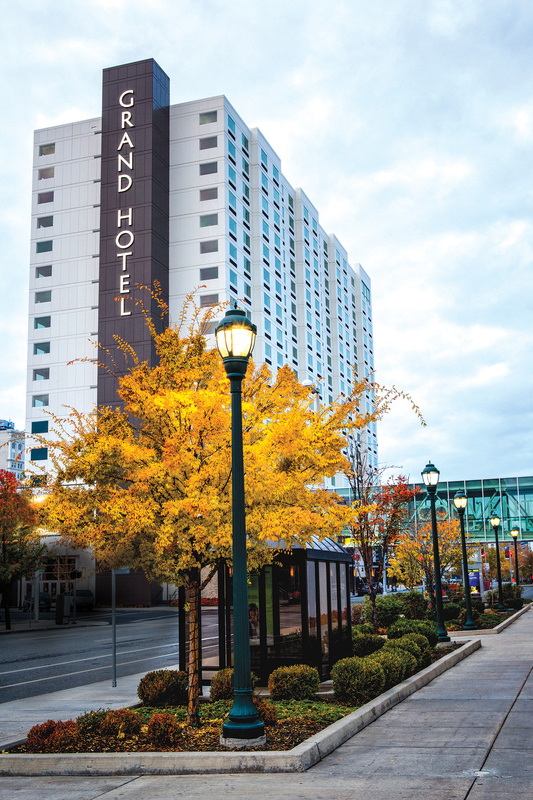 Boasting an on-site restaurant and lounge, The Davenport Grand, Autograph Collection is located in the city center of Spokane, Washington. Featuring custom-made furniture, each spacious guest room here features a flat-screen cable TV, privacy curtains, and a private bathroom with a marble walk-in shower. Free WiFi access is available throughout the hotel. 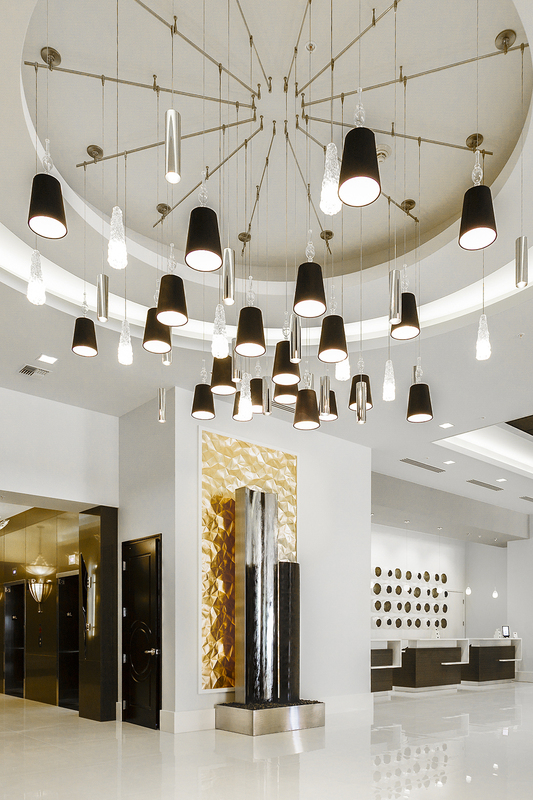 After a long day, guests of The Davenport Grand can relax with a cocktail at the on-site bar, or enjoy a cup of espresso in the lobby’s espresso bar. A number of shops, galleries, restaurants can be reached within 5 minutes’ walk of the property, and Riverfront Park is just 350 feet away. IRES has secured an assortment of room types at the Davenport Grand for use by CDS attendees. Discounted rates start at $155 a night plus applicable hotel fees and taxes. You can select your room type when you register. To receive a discounted rate reservations must be made on or before Monday, July 22, 2019. The IRES CDS Committee is exploring exciting options for off-site activities so you can make the most of your visit to Spokane. The beneﬁts listed in the Marketing & Sponsorship are just a starting point. We look forward to working with you to make your sponsorship reﬂective of your company’s unique marketing goals. Together, we can be very creative! If you’re ready to secure your sponsorship please click on the buttons below. Grow your business with a conference sponsorship that gives you access to high-profile attendees, speakers, and press. Our sponsorship team will find the right opportunity for you. Cancellations received at the office by 5:00 pm CST on Friday, July 26, 2019, are eligible for a refund of the registration fee. No refunds will be provided for cancellations received after the cancellation deadline. No-shows will be billed for any unpaid registration fees.